​​​The operation is simple and flexible, and the turning radius is small. 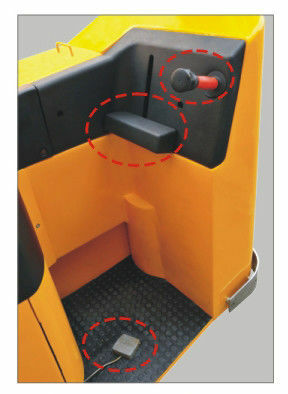 Half seat chair design, can relieve the fatigue of the operator AC motor speed control. It has regenerative braking and electric braking function. With battery over discharge protection control function. 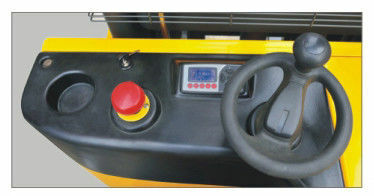 There are two types of hydraulic power steering and electric steering. 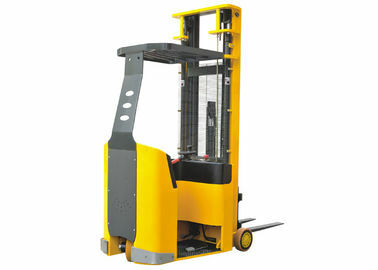 1.5T load capacity is also available.